2014 is now behind us, and that means it's a brand new year to start up some fresh programs or take a look at what we've been offering for awhile that you may not have noticed before! 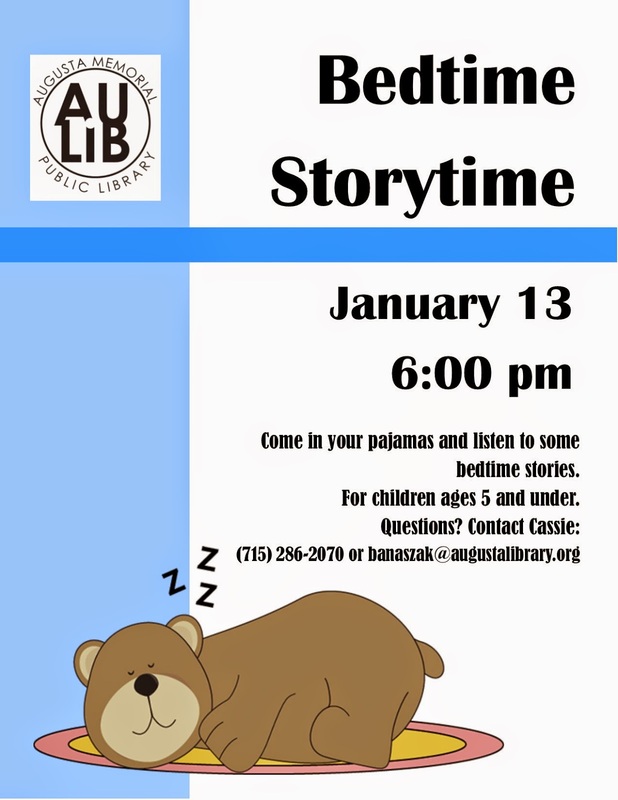 Set up already for this month are two special story times with Cassie. 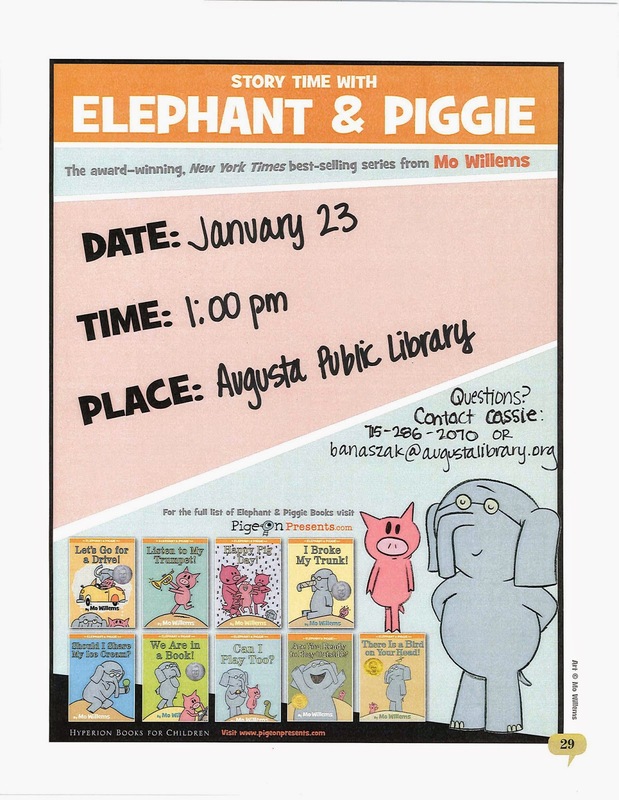 Enjoy a Bedtime tale in your jammies at the library on January 13th, then on January 23rd while the kids are off from school for a Teacher Work Day, the family is invited into the library for fun times with Elephant and Piggie! The Book Club will be kicking off their first 2015 discussion with We Were Liars by E. Lockhart before picking up The Burgess Boys by Elizabeth Strout for February. 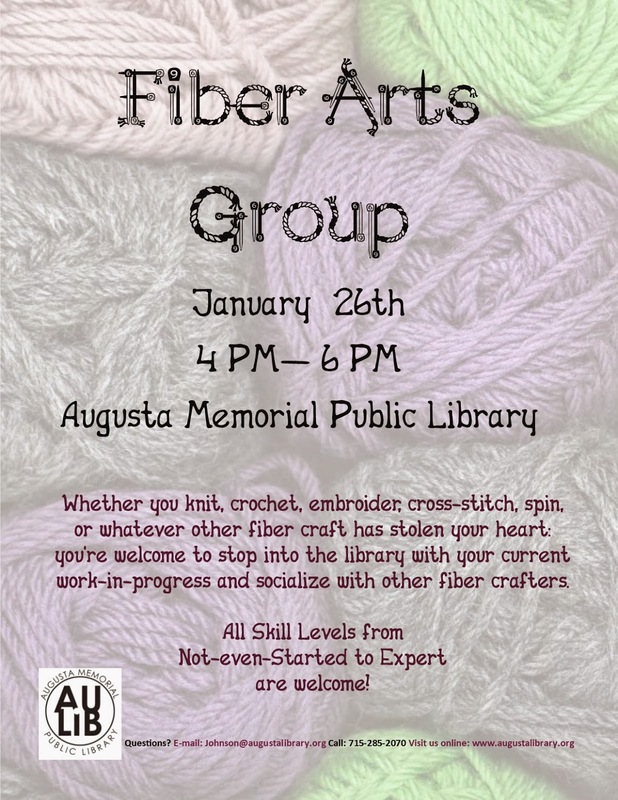 Finally, to wrap up January, we're starting a new (and so far unnamed) Fiber Arts group for all of those who work with threads and yarns in their crafting. Anyone with interest in learning to take up a skill, or if you're just looking to be social or share your work, is welcome to stop by! Date Night at the Library! Rediscover Your Favorite Fairy Tales!